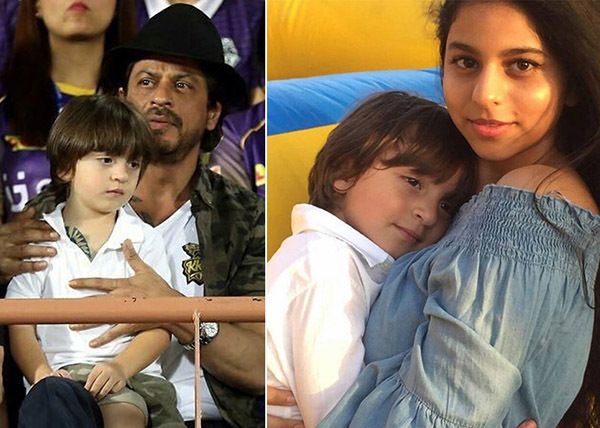 Here are some cutest kids of famous Bollywood stars. These are as popular as their parents. They even have several fan clubs running on their names on various social networking sites. 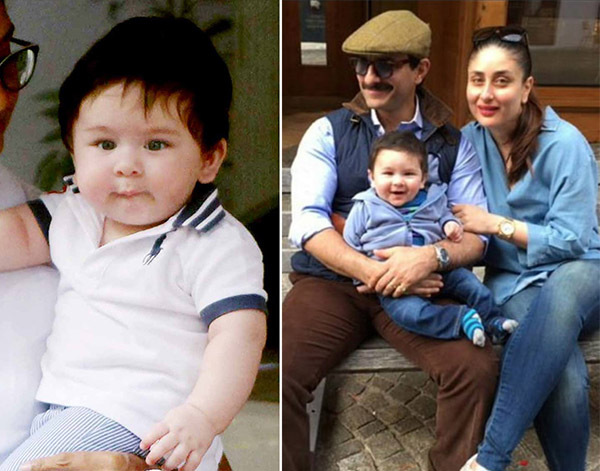 This adorable little munchkin is the son of the gorgeous Bollywood couple Saif Ali Khan and Kareena Kapoor. He is one of the most adored star kid of Bollywood. He has definitely got the best of genes from the most good looking couple. A very disturbing rumour surfaced 4 years back when Abram was born, that he was the love child of Shah Rukh Khan’s first son, Aryan Khan who was just 15 at that time. Shah Rukh Khan rubbishes this rumour off while delivering his first Ted talk in Vancouver. This adorable little sweetheart is the daughter of another hit Bollywood Jodi of Shahid Kapoor and Mira Rajput. Shahid loves spending time with his little princess. Check Shahid’s Instagram for many other lovely pictures with his darling, Misha. 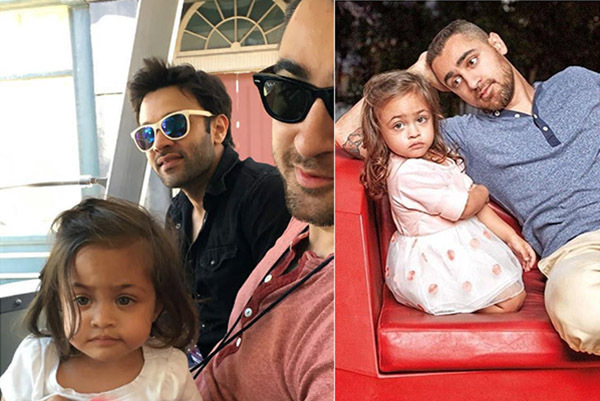 Daughter of extremely charismatic Imran Khan and Avantika Malik is one cutest baby girl from the B-Town. She is just three and is already dazzling the world with her good looks. 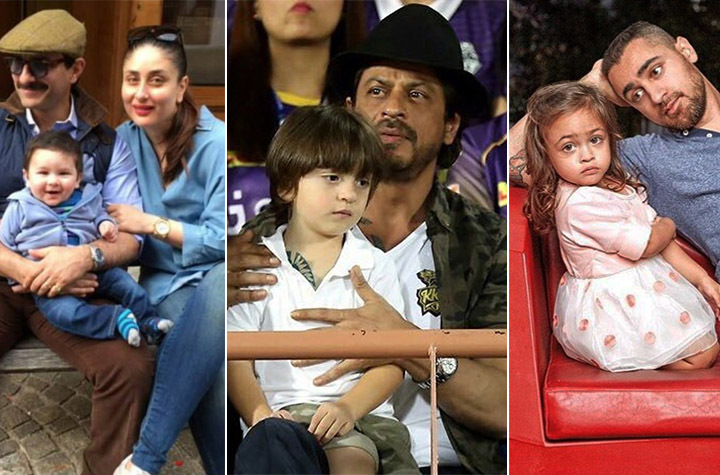 Imran and Avantika are extremely cautious about their daughter from getting clicked in public and they avoid taking her to places where she is likely to get paparazzi, that is why there are not many pictures of Imara on the internet. Named after Aamir Khan’s great grand uncle Abul Kalam Azad, one of the greatest freedom fighter of India. 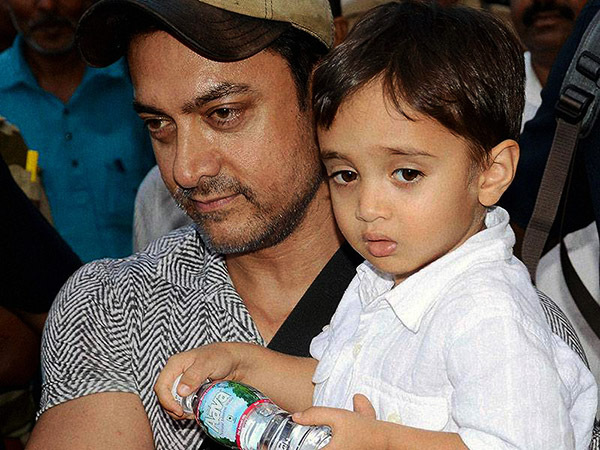 Azad was born through surrogacy in a private clinic in Bandra, Mumbai. He is 5-years-old now.